The Rolls Royce Silver Shadow was introduced in 1965 and has the remarkable distinction of being the first Rolls to be built with unibody construction. 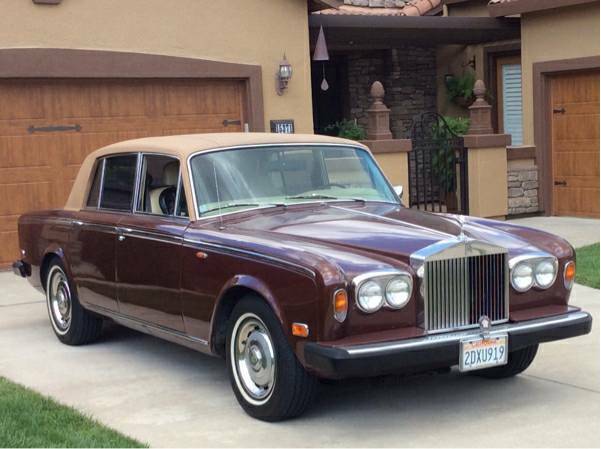 Rolls built and sold an astonishing 30,057 examples of this ode to opulence before it was replaced with the Silver Spirit after the 1980 model year. 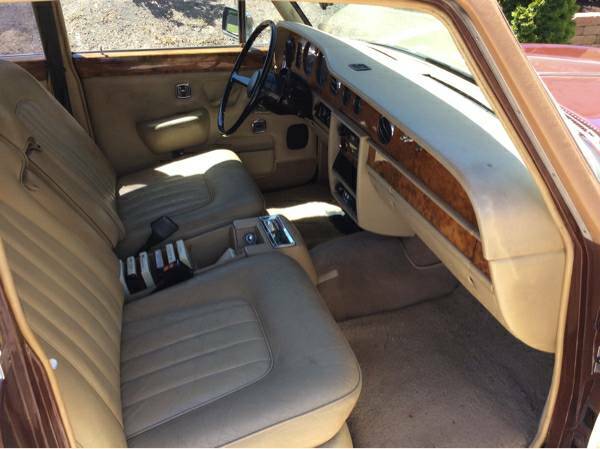 Find this 1978 Rolls Royce Silver Shadow offered for $6,500 in Rancho Murieta, CA via craigslist. Tip from Rock On! No one is going to sit and argue that the Silver Shadow will make a good commuter car, investment or anything other than a novelty...but...it'll be the most talked about purchase you make this year (aside from all those AS-SEEN-ON-TV gadgets). The Silver Shadow features a 6.75 liter V8 that puts out 189 horsepower and enough torque to tow a broken down Grey Poupon factory truck. This one looks in great cosmetic shape inside and out - so how much could maintenance possible cost you to drive this work for a year? Is that a center console down centered 8 track? OMG! This would make a cool car if you did something like the flat black drift build some guys did with one of these.